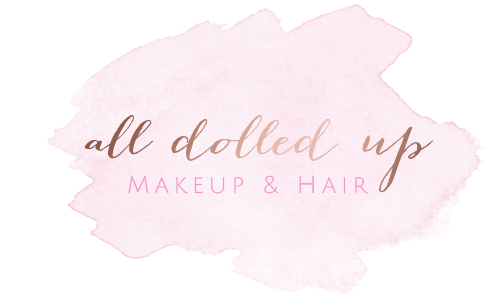 At All Dolled Up Makeup & Hair Studio, Danielle West and her team of creative stylists are dedicated to providing an outstanding service for your special event! 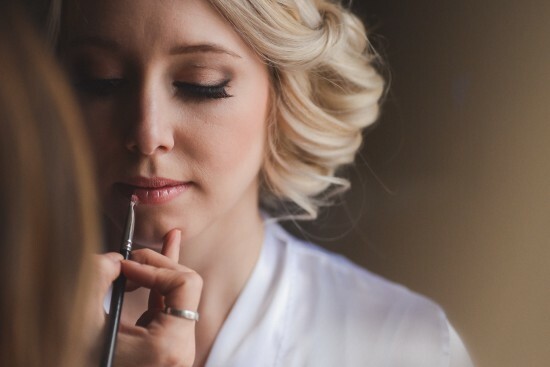 Providing luxury wedding makeup Toronto | Vancouver, wedding hair Toronto | Vancouver and abroad. 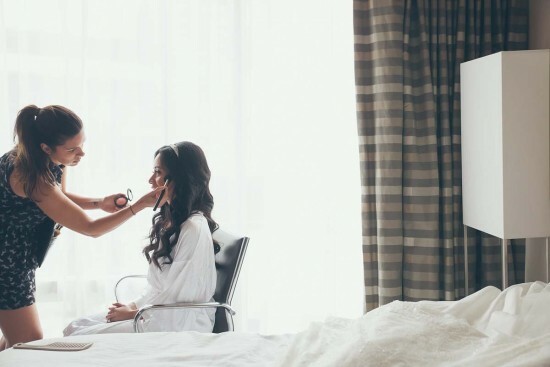 All Dolled Up’s makeup artists & hairstylists in Toronto and Vancouver are professionally trained for bridal, fashion, film, and television. 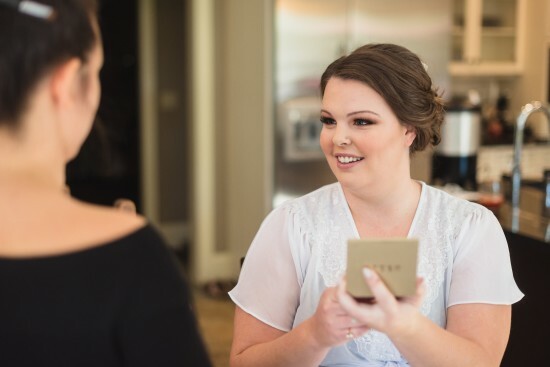 We are very concerned with providing the best possible service, so at All Dolled Up Makeup & Hair we are very lucky to work with an amazing team! We pride ourselves on providing a very reliable and fun service for all your makeup and hair beauty needs. 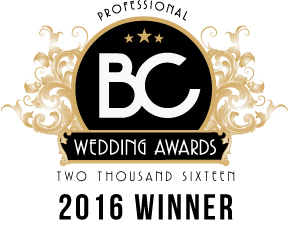 We are proud to announce that we are available for wedding makeup and hair services across Toronto, Vancouver and abroad. 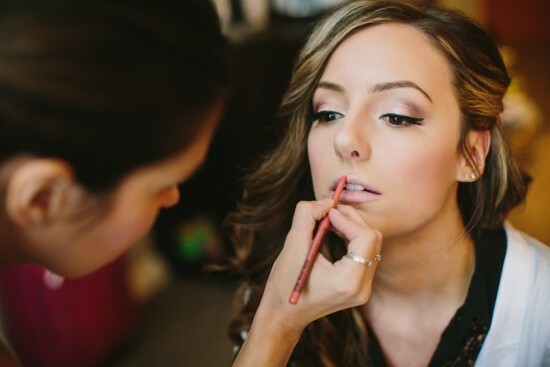 Services: Wedding Makeup Toronto. Lash Extensions Toronto. 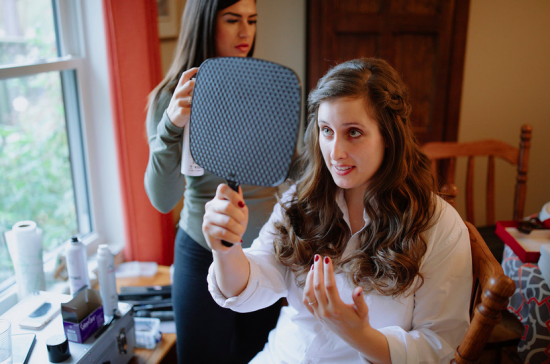 Wedding Hair Toronto, Bridal Makeup Vancouver. 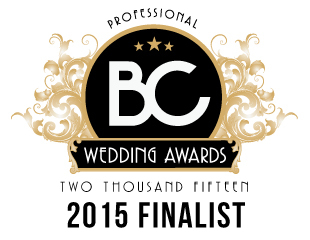 Bridal Hair Vancouver. 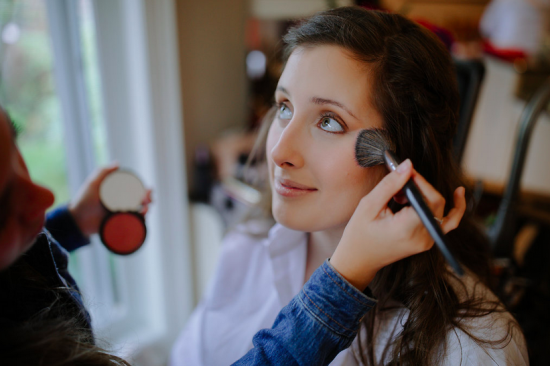 Bridal Makeup and Hair, Mobile Beauty Services in Toronto and Vancouver, Engagements, Airbrush Makeup Toronto. Makeup Artists in Toronto. Makeup Artists in Vancouver. 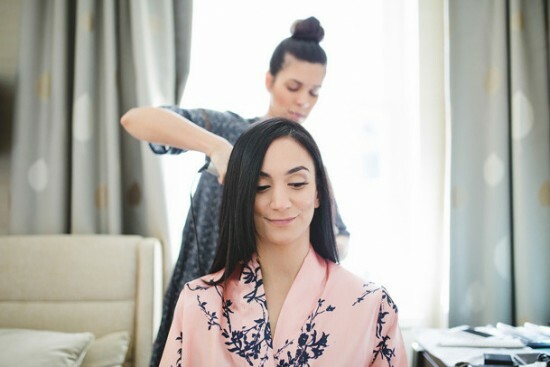 Bridal Hair Services. Toronto MUA. Bridal Makeup Services. Prom Makeup and Hair. Mobile Wedding Makeup Artist. Luxury Bridal Makeup and Hair Services.